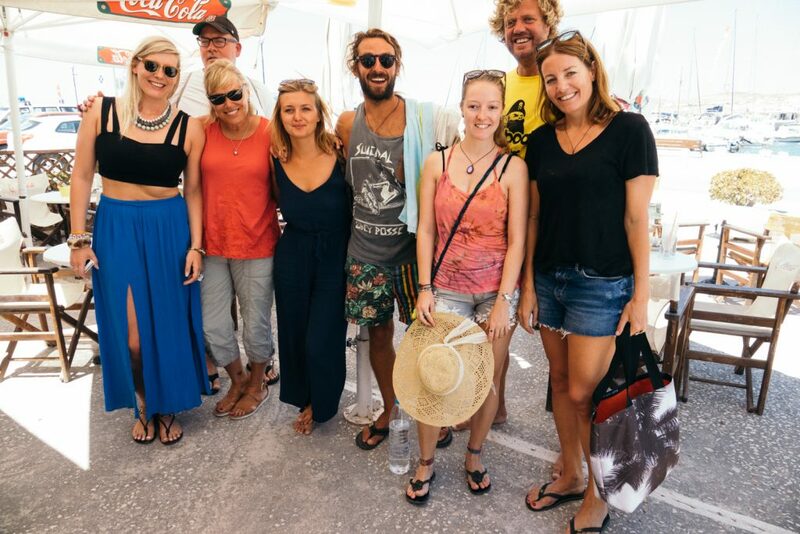 Week 28 Coboaters are; Becky, Liloo, Theo, Karsten, Jacob, Eleni, Jennifer and the man behind the camera, Gerald. 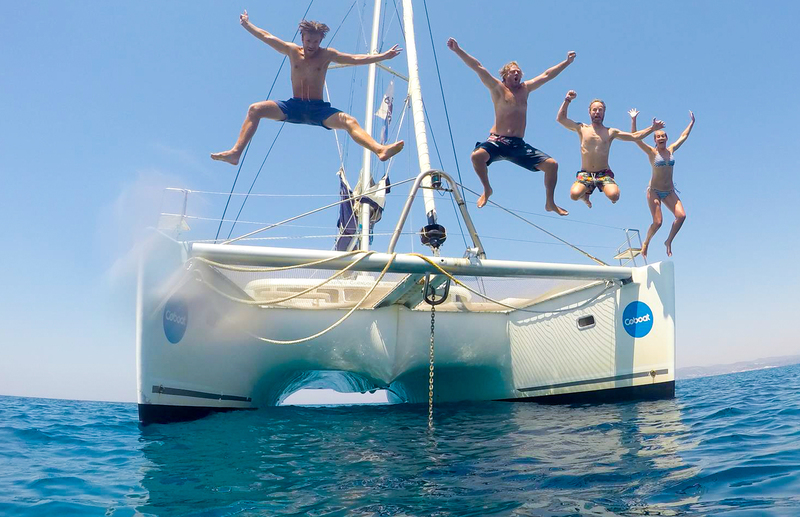 The idea slapping continued during this week, as we left Paros and headed to Lavrion in Athens. 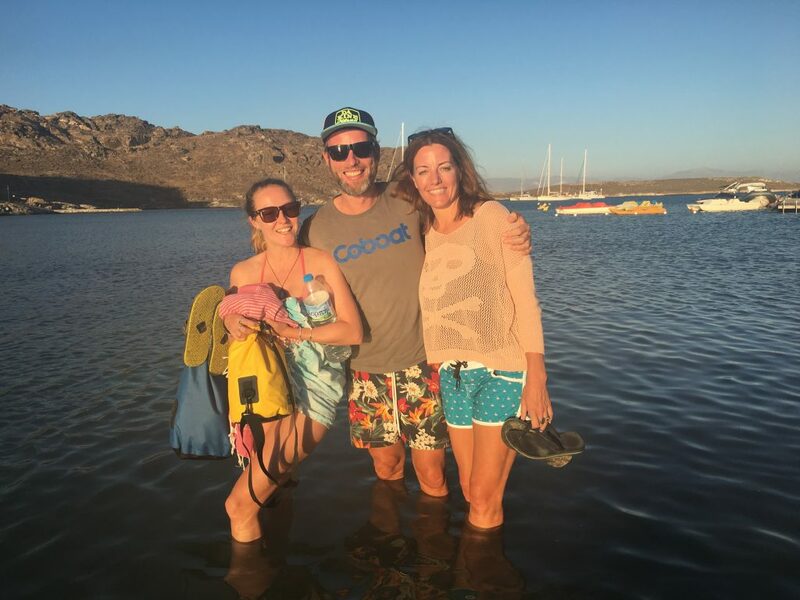 As usual we kicked off the week with a round of introductions and expectation sharing and we were joined by a few of the previous weeks guests, Lucinda, Heather and Craig. And this is where the magic started happening. During this first session ideas were swapped, connections made and future collaborations identified. Kicking off week 28 and connections are immediately formed. 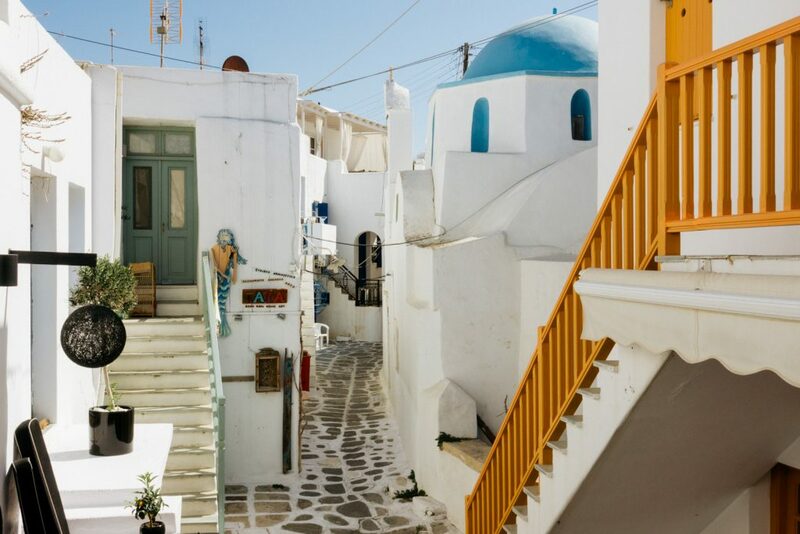 As the boat needed some maintenance work we were able to spend more time in Naoussa, Paros, giving us more chance to explore this beautiful harbour town. Naoussa – home for a couple of days. 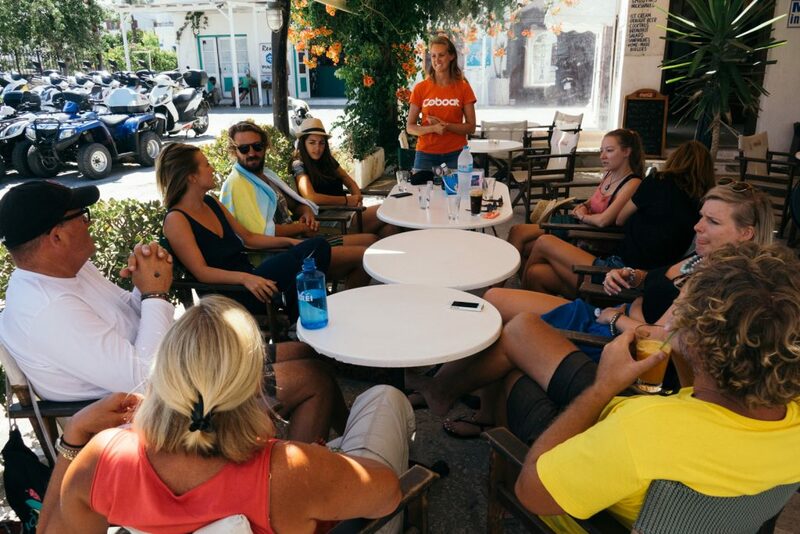 During the first afternoon sailing, Coboater Eleni shared the mission of her Healing Lesvos project. 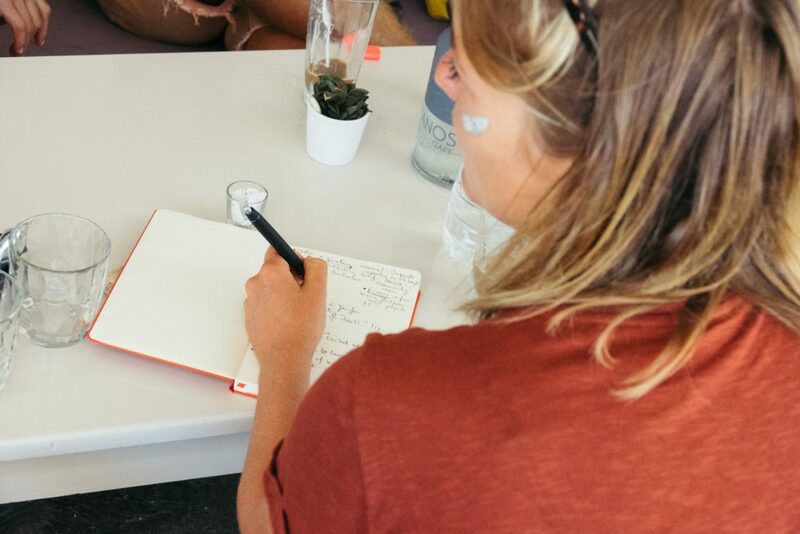 From blank pages to pages filled with ideas – this is what we call idea slapping. 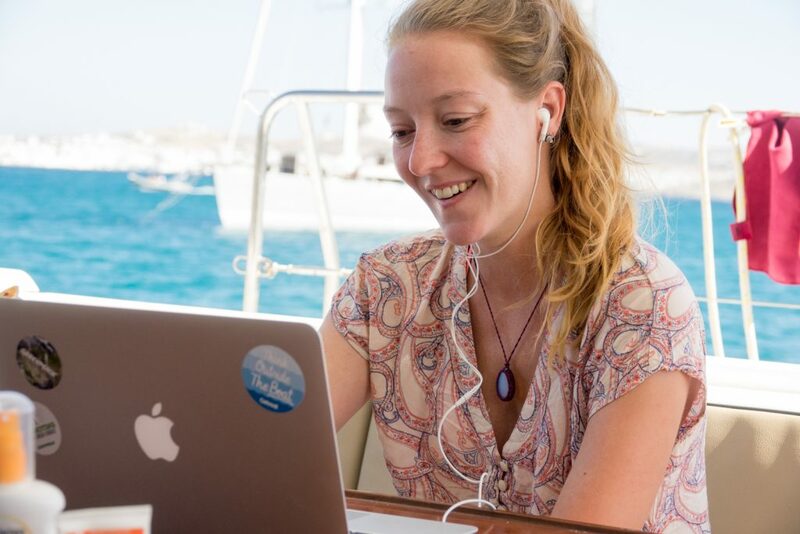 Jenny, founder of Digital Nomad Girls leaves Coboat feeling inspired. 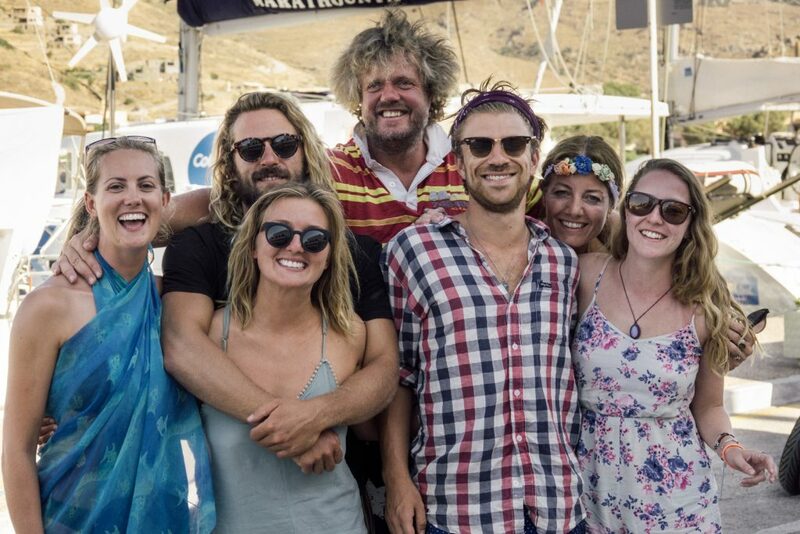 Theo’s idea incubator served to clear his head as he is embarking on an ambitioius project on Tinos. The community helped him to put things in to perspective. For Lilou, this collaborative environment was new to her but she benefited hugely from her idea incubator. 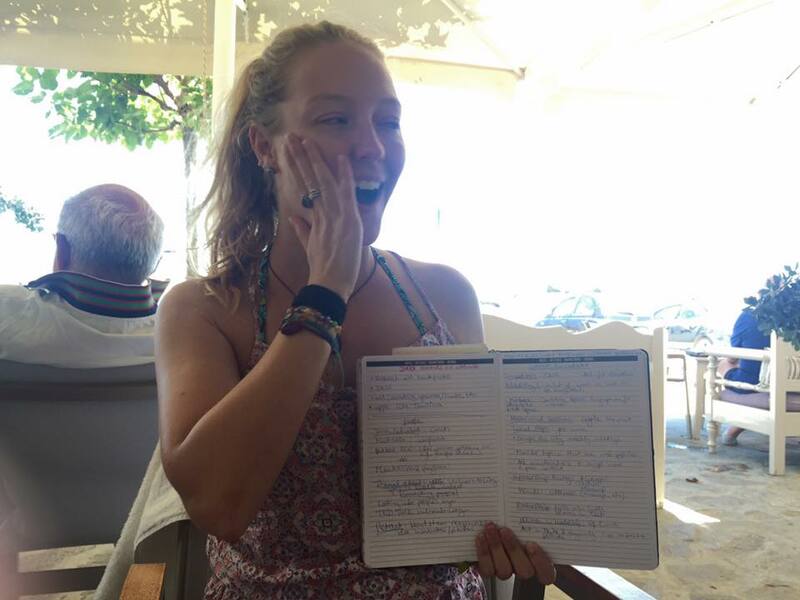 The feedback she received gave her the willing to carry on and with lots of news ideas to grow her business. 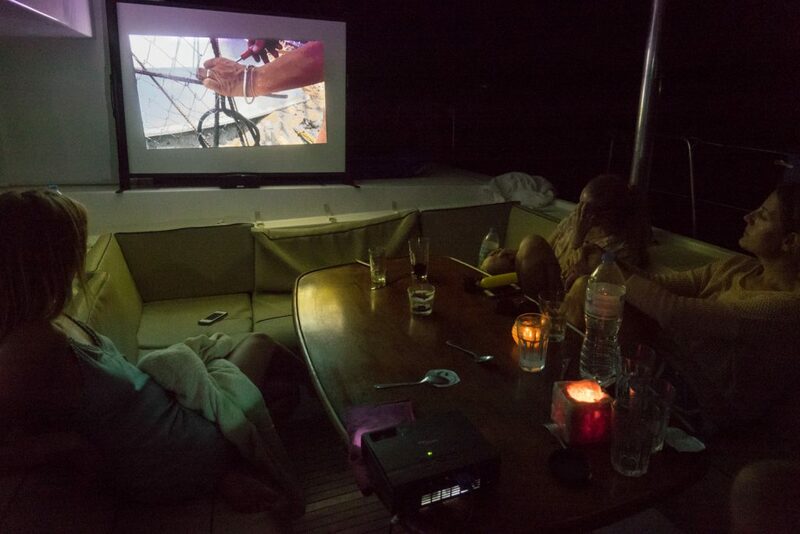 Film nights on Coboat were introduced and it’s probably one of the best places ever to watch a film! Unashamedly, the crew and Jennifer became obsessed with new reality t.v. series, Below Deck, which provided endless entertainment, as we made comparisons to life on board boats. We did also squeeze in some educational viewing don’t worry. 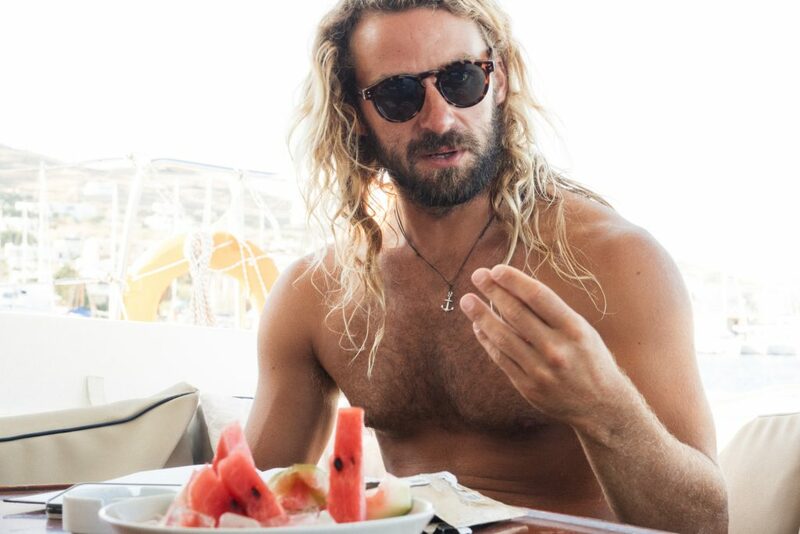 Gerald shared a documentary on the Jetlagged Biorock reef project, regenerating coral reef using electricity and Eleni shared a preview to a new documentary about Athens and the stray dogs which inhabit the city. LUSH – the product of choice for a few of our community – particularly the compact shampoo bar – good for the ocean and your wallets! 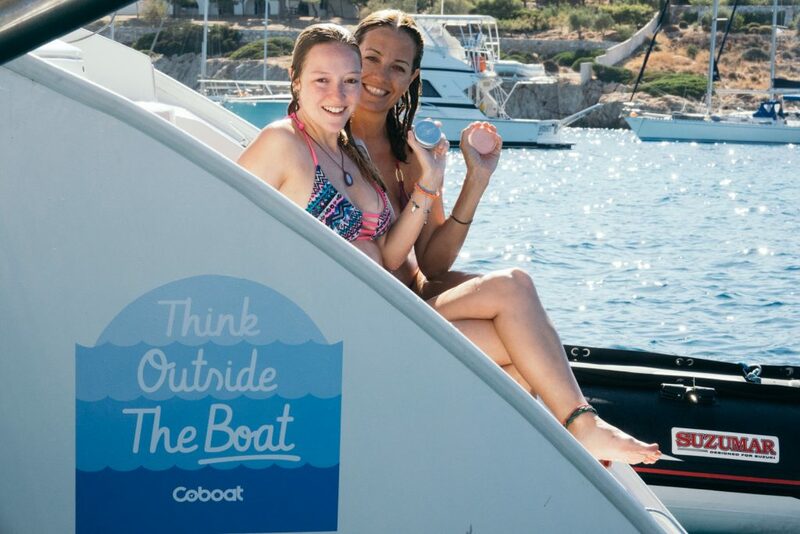 Eleni, Liloo, Theo, Jennifer and special guests Craig, Heather and Lucinda, thank you for making Coboat another amazing experience this week. Keep us posted on your projects and looking forward to a reunion week in 2017.